Quite a few months ago, one of my cousins asked me if I could make her some petit fours in July for her birthday. I had forgotten about the request until I saw it on my schedule a couple of weeks ago. Specifically, she had asked for 3 dozen petit fours – half with raspberry filling and half with lemon. Click HERE to see my full tutorial and recipe for delicious petit fours! For lemon filling, my favorite thing to use is Lemon Curd. 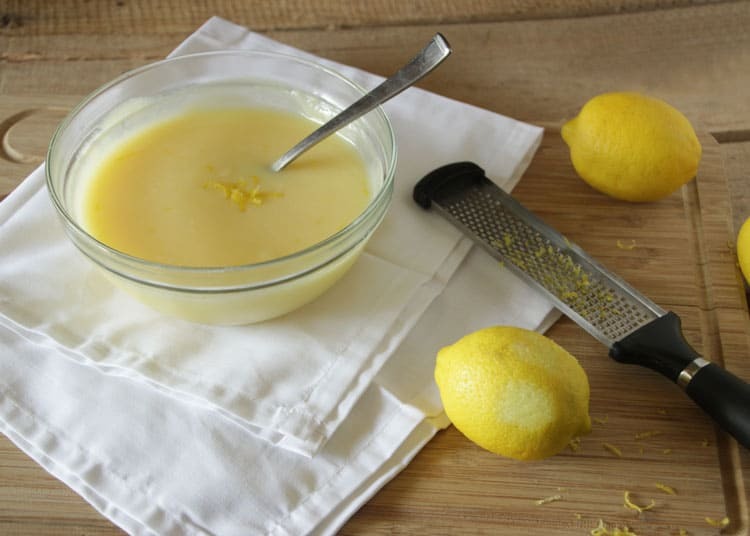 In the past when I’ve needed lemon curd, I’ve used this recipe that I posted a couple of years ago. 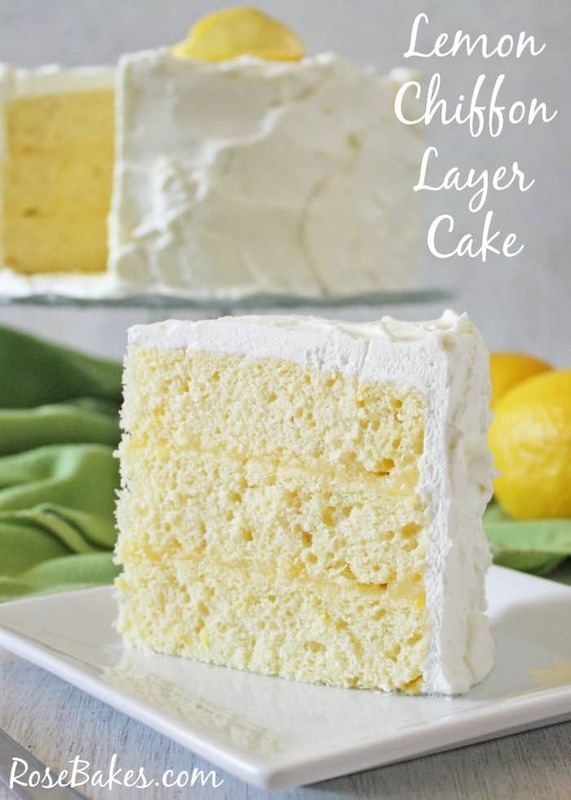 I really, really wanted to make her those petit fours, but last week with my bum leg and VBS going on, I was in a hurry and trying to stay off my feet as much as possible, so I searched for “fast” lemon curd. And guest what I found? 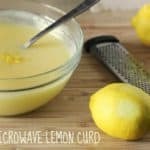 A recipe for microwave lemon curd! Whaaaat?!?! And it doesn’t have any corn starch in it so it has a really pure lemon flavor! 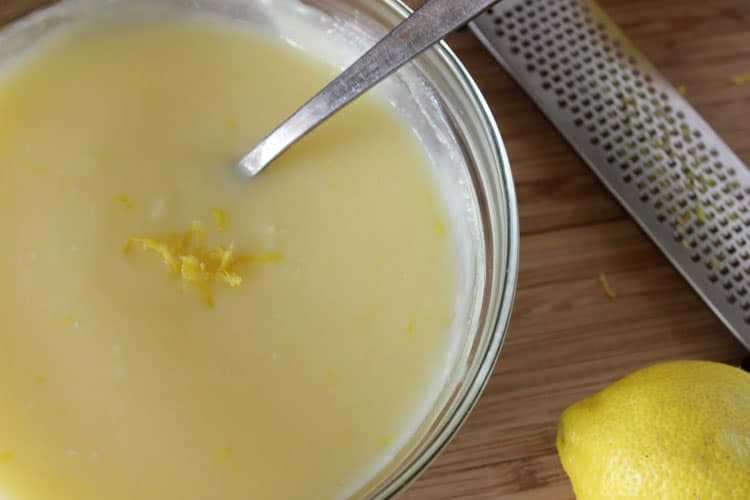 It may not get quite as thick as classic lemon curd, but it definitely still works for using as a filling for cakes or cupcakes or petit fours OR to mix into a pie recipe (coming soon!). Can we pause here for just a second and say that while I love lemon and I love lemon curd… I do NOT like the word CURD. Curd, curd, curd. It’s not a fun word. It rhymes with things that are… aaack! Okay – nevermind. 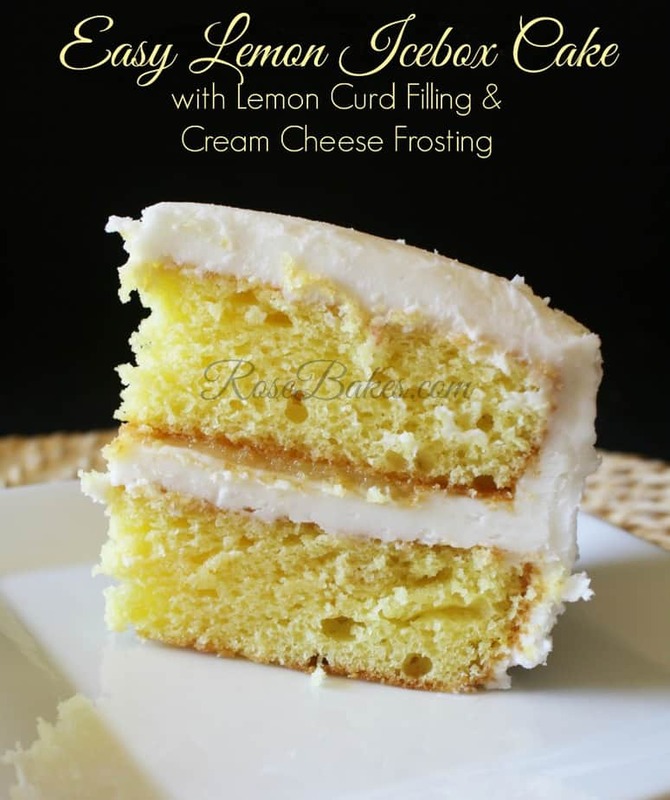 I I’m just saying I wish lemon curd was called “lemon…” something else… haha! 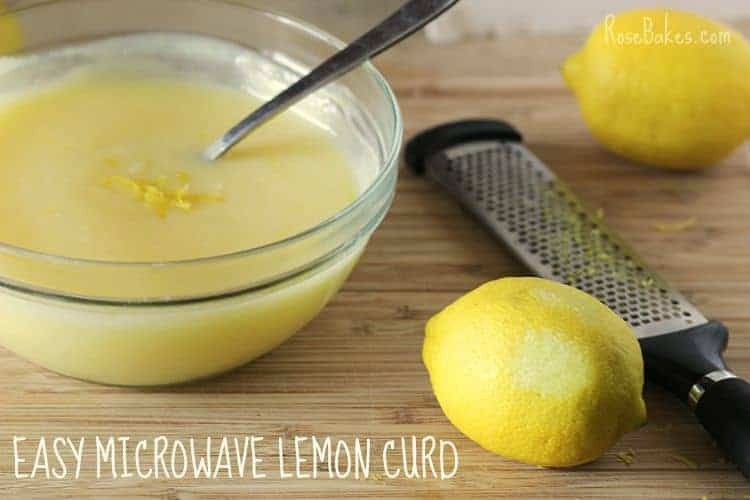 Anyway, so I whipped up a batch of this Microwave Lemon Curd (sheesh – the word) and I have to tell you… I may not ever make it the other way again. 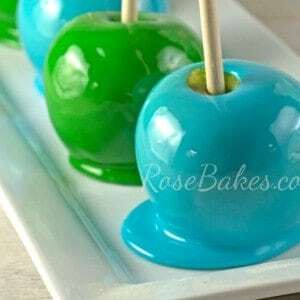 This was so easy and fast and well… yummy! I have to tell you one little secret. The recipe calls for fresh lemon juice and I’m sure that that makes it even better, but I didn’t have enough lemons on hand for a full cup of fresh lemon juice, so I used bottled and it still turned out great, so don’t let that deter you! Are you ready for the recipe? Here ya go! Happy Summer… and stay tuned for the Lemon Cream Pie coming up in a few days!! Only slightly adapted from allrecipes.com. The only change I made was using salted butter instead of unsalted and I didn’t use all fresh lemon juice! 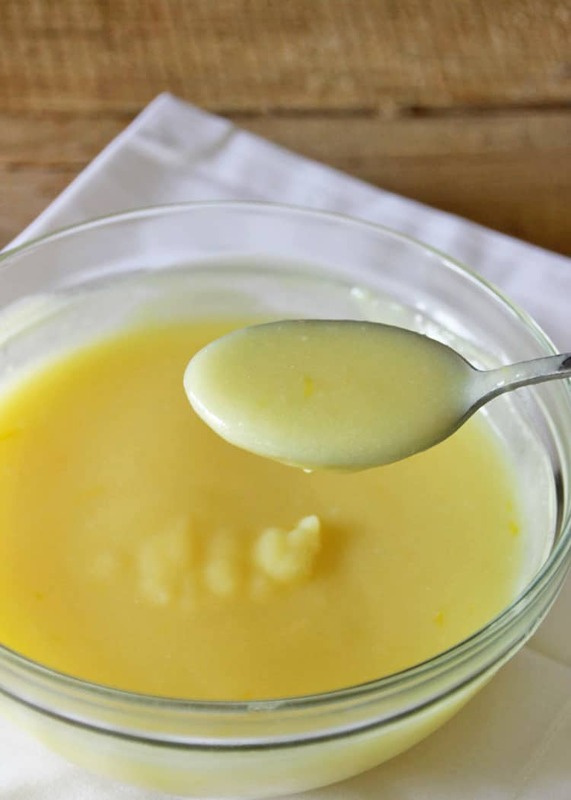 Easy and delicious lemon curd made in the microwave. 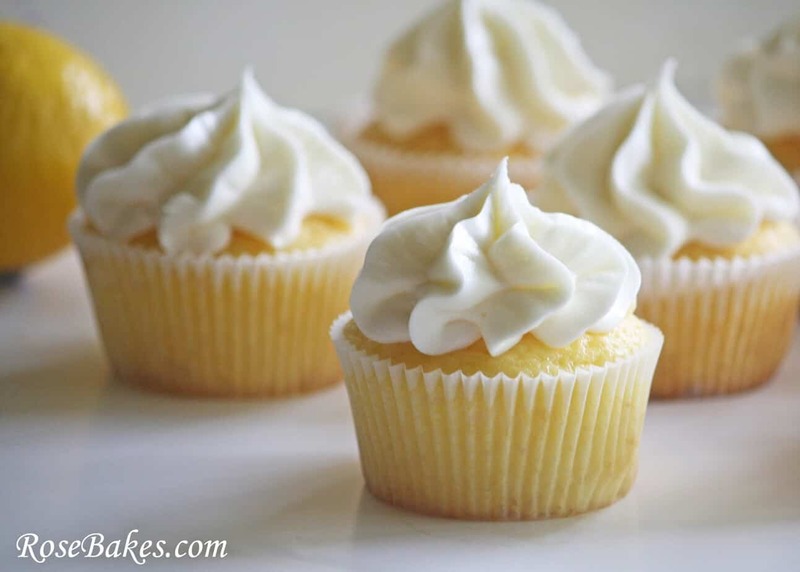 Whisk together the sugar and eggs in a microwave-safe bowl until smooth. Add in the lemon juice, lemon zest, and melted butter. Cook on high in the microwave for 1 minute intervals – stirring after each minute until the curd is thick enough to stick to the back of the spoon. It took 4 minutes for me, but I read the comments on All Recipes and for some, it only took 2 minutes. I think it must depend on your microwave. Once it’s thick, remove from the heat and allow it to cool. It can be stored in a jar in the frig for up to 3 weeks. Enjoy! This looks delicious and refreshing! How awesome that you make it in the microwave. I’m all about super easy recipes! Thanks for sharing at Merry Monday this week!